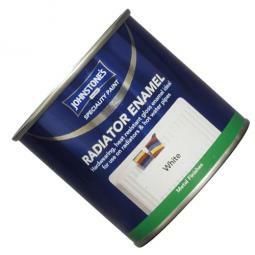 Our industrial paint range consisting of several high quality paint products that encompass most paint jobs that you will encounter. 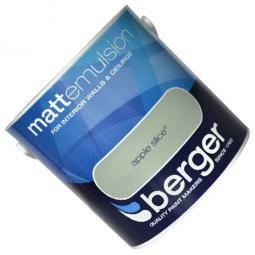 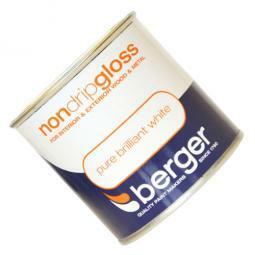 Every option is available whether you want to choose by application, colour or industrial use. 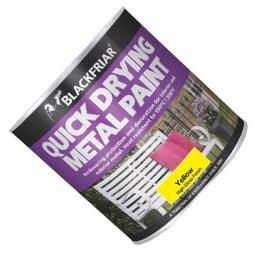 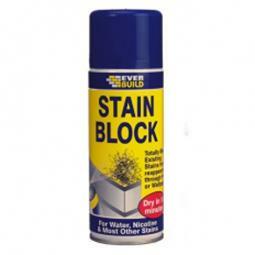 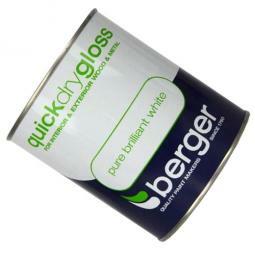 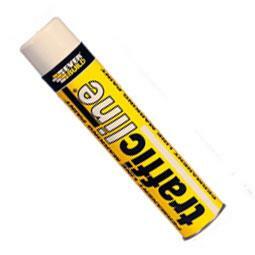 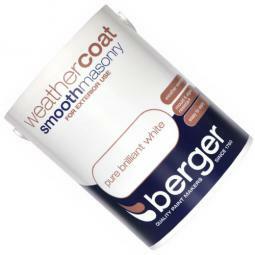 Within the range we have Line Marking Paints, Heat Resisting Paints , Spray Paints and Flooring Paints. 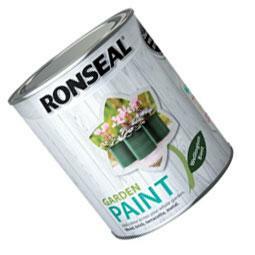 In addition, through our association with Ronseal, we are now able to offer Exterior Wood Paints and even some Decorative Paints. 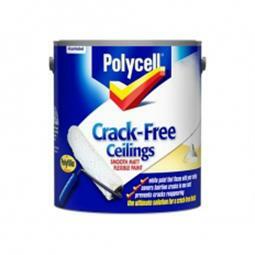 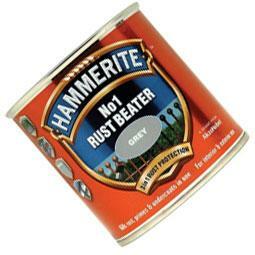 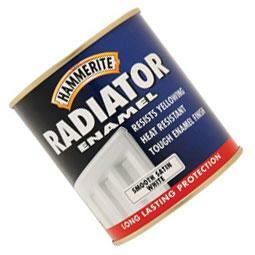 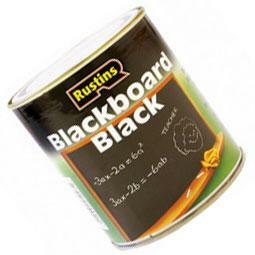 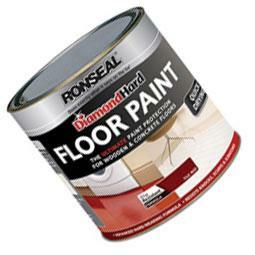 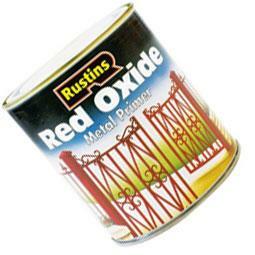 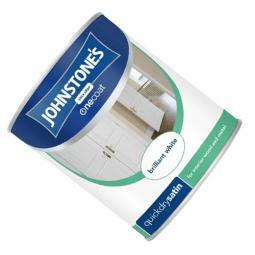 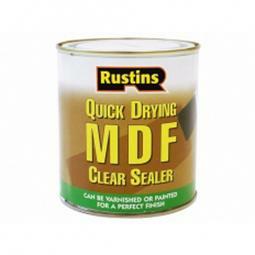 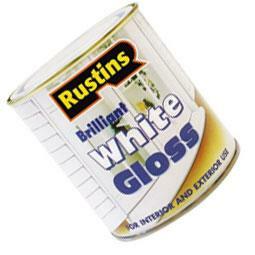 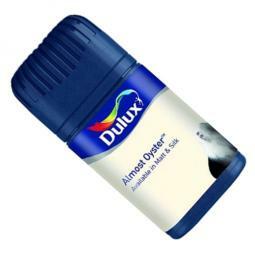 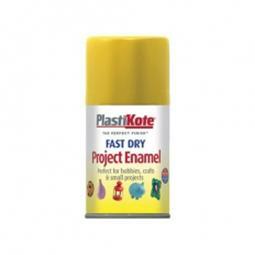 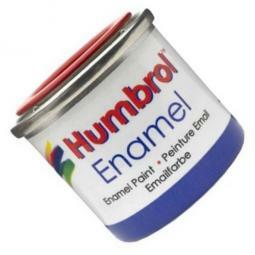 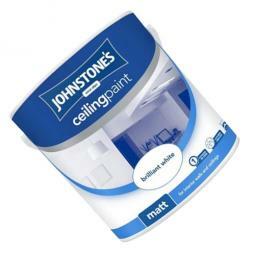 Great brands such as Ronseal, Rustins, Hammerite and many more.